Get Dallas Lawn Service is an artscape landscaping company based in Dallas Texas. With a qualified team of garden designers and landscapers we will work with you from the initial garden design through to completion. 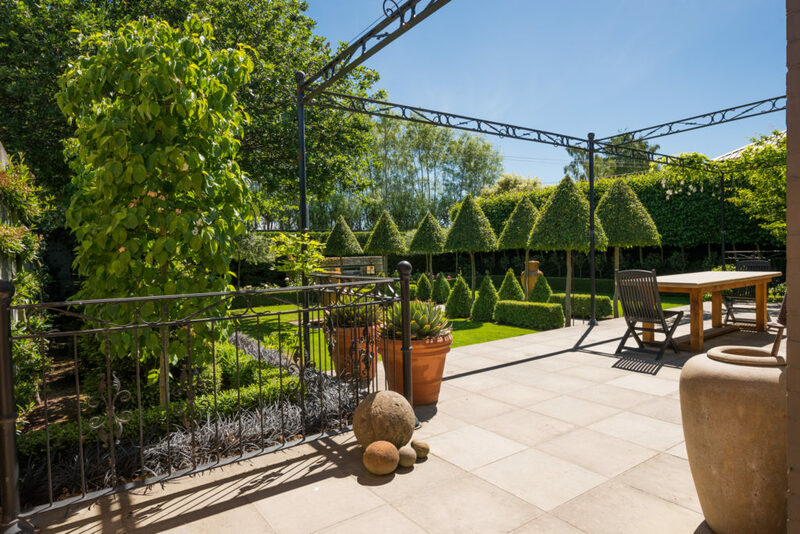 We manage the entire project for you so that you deal with only one organisation avoiding misunderstandings and expensive mistakes that can occur when using a separate designer and landscaper. We will be responsible for the garden design and the build, which makes it easier for you as you will know that everyone from the designer to the landscaper understands your needs.